Gov. Phil Scott's former political foe, Bruce Lisman, is spending thousands of dollars on radio, print and online advertisements promoting the governor's teacher health insurance proposal. Lisman, who lost to Scott in a bitter Republican primary last August, has reemerged to launch a statewide ad blitz urging Vermonters to weigh in with their legislators. So far he's spent $9,040 on newspaper ads, according to a disclosure form filed Wednesday with the Secretary of State's Office. But according to his former campaign manager, Shawn Shouldice, who is now acting as his lobbyist, Lisman has also bought radio and online ads. Shouldice said they are running in the Burlington Free Press, St. Albans Messenger, Caledonian Record, Brattleboro Reformer, Bennington Banner, Manchester Journal, WDEV, WVMT and VTDigger.org. Scott is engaged in an 11th-hour struggle with Democratic lawmakers, who are resisting his plan to negotiate a statewide teacher health care plan. The governor and Republican legislators claim the plan is the state's best chance at saving $26 million. House Speaker Mitzi Johnson (D-South Hero) and Sen. Tim Ashe (D/P-Chittenden) say they don't want to interfere with collective bargaining and suggest school districts can achieve the same savings, which could then go to the education fund. Lisman's ad campaign echoes Scott's rhetoric. In the radio segment, a woman states that "legislators have just one opportunity to save millions of taxpayer dollars every year." The disclosure form only lists print outlets, suggesting Lisman's expenses will exceed $9,040. He has registered as lobbyist employer, following state law, according to state elections director Will Senning. 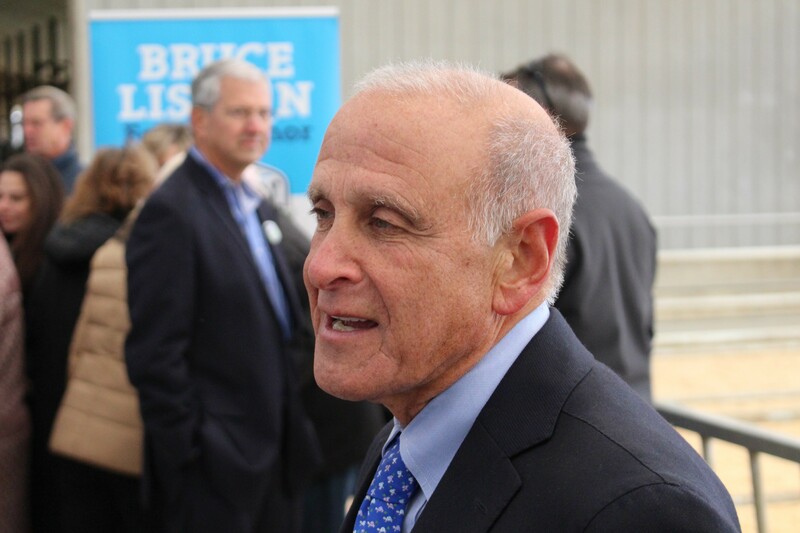 Lisman, who has stayed out of the spotlight since losing the August primary, also returned to Twitter Wednesday to promote the bargaining proposal. He could not immediately be reached for comment.